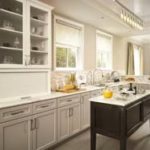 If you’re like most homeowners who have lived in their home for several years, you’re likely to catch the "home remodeling itch." 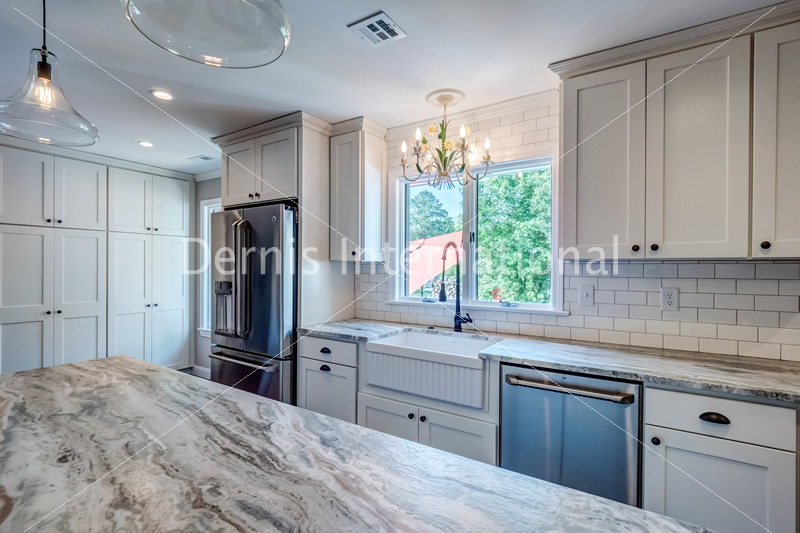 Or, perhaps you’ve recently purchased a home and the avocado countertops and pink tile aren’t exactly what you had in mind in your dream kitchen. 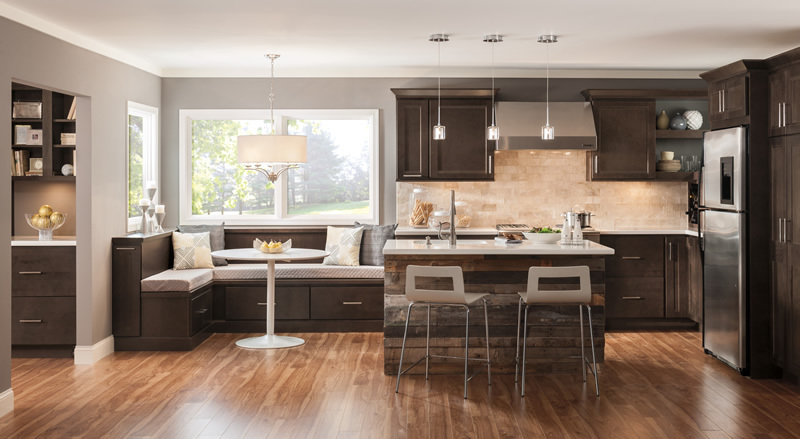 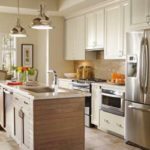 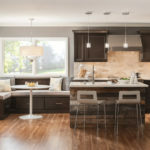 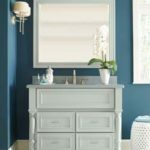 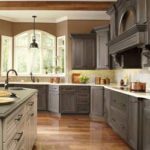 As the years go by, tackling a home remodeling project is an inevitable part of homeownership that you’re sure to consider. 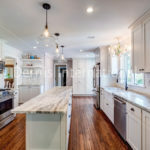 Whether making simple updates each year for budget reasons or undertaking a large project in one fell swoop, keeping your home on-trend and in-style can be a rewarding experience and increase the value of your home, no matter how long you decide to stay put. 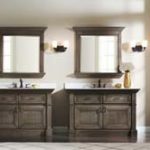 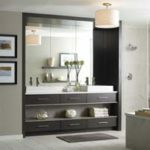 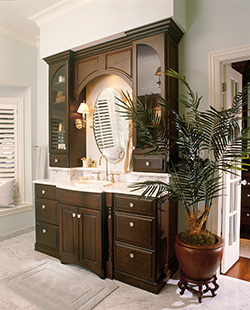 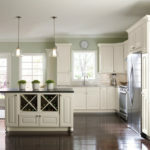 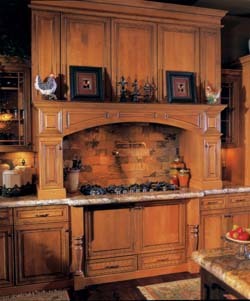 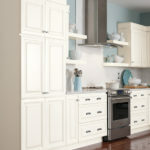 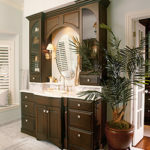 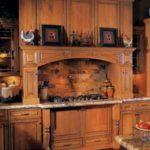 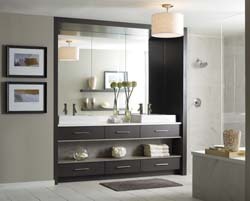 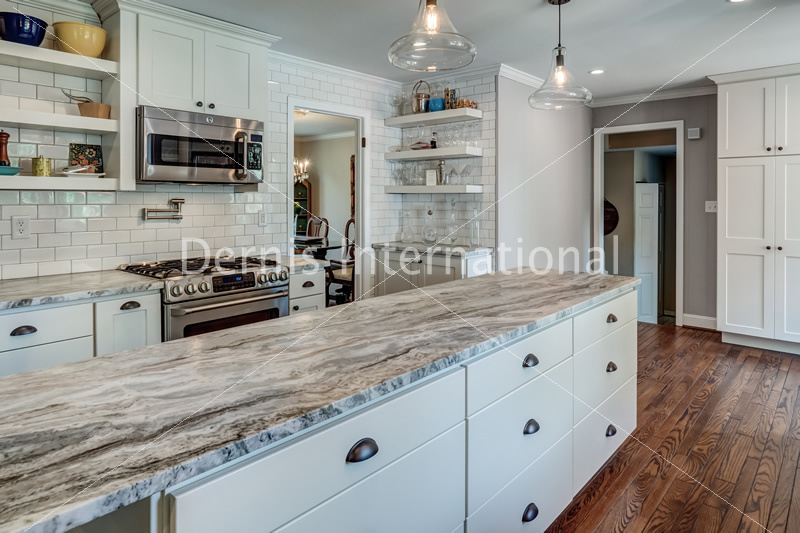 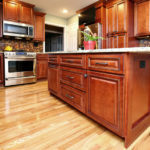 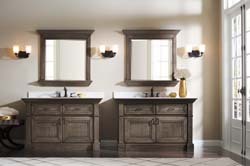 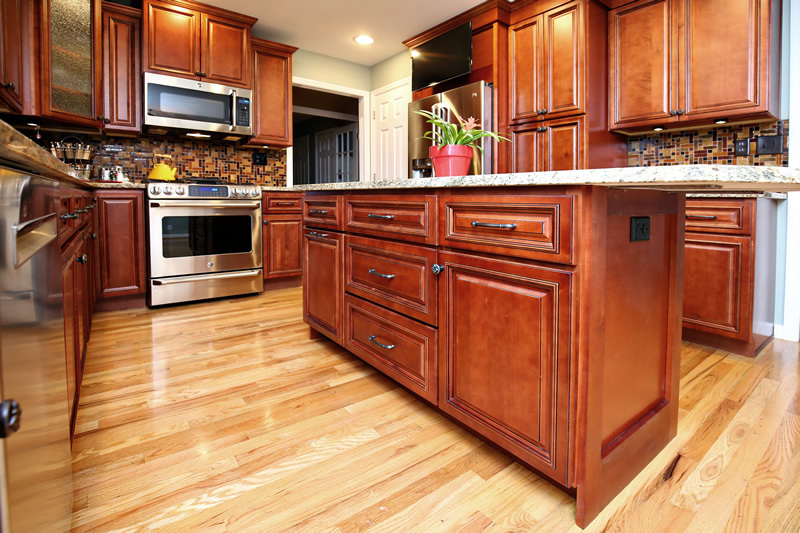 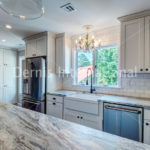 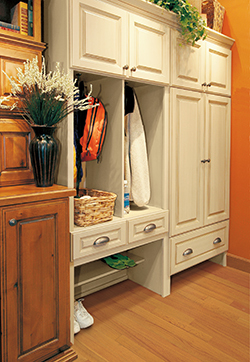 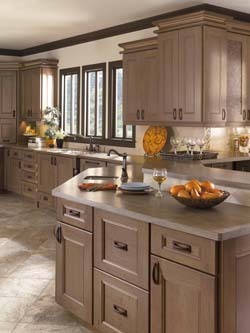 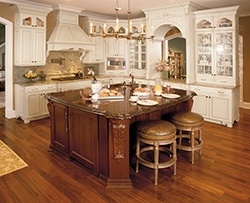 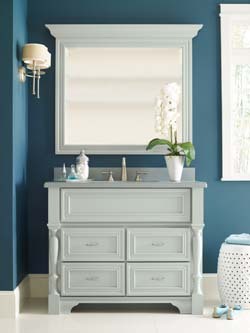 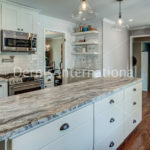 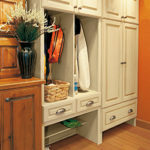 Dernis now provides cabinetry for any room in your home and any budget. 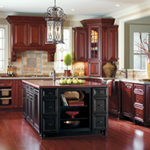 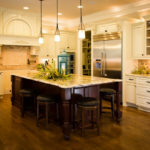 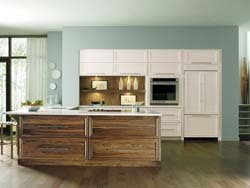 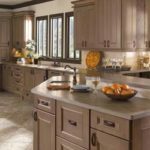 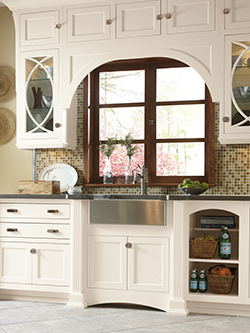 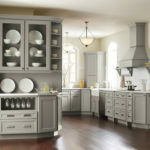 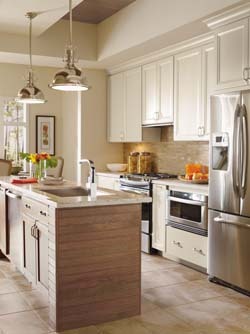 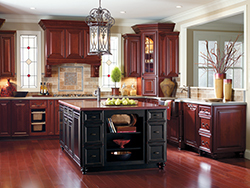 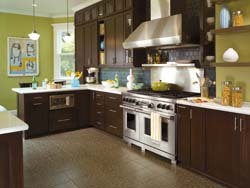 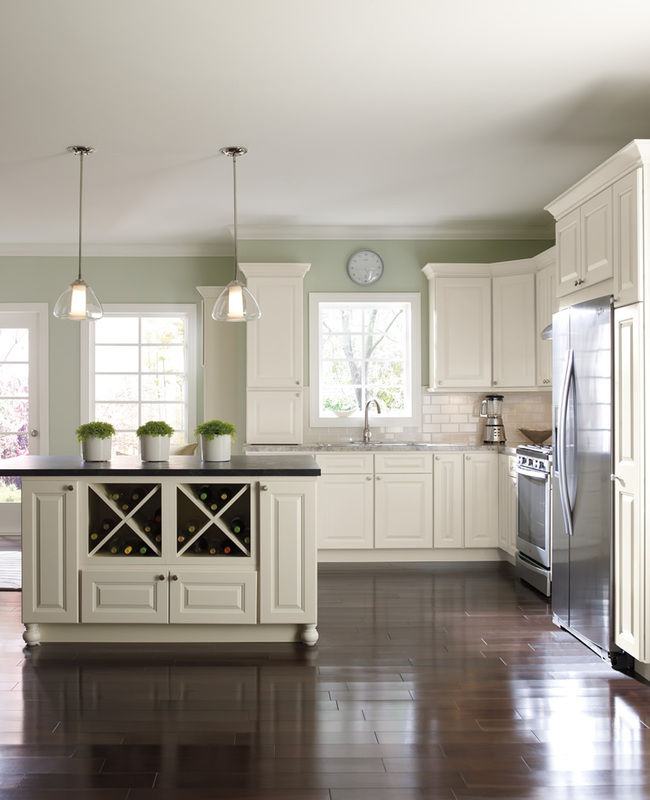 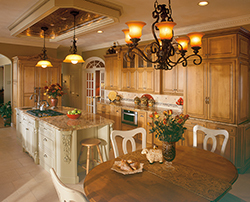 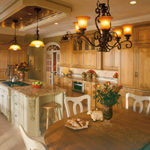 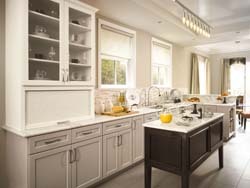 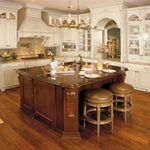 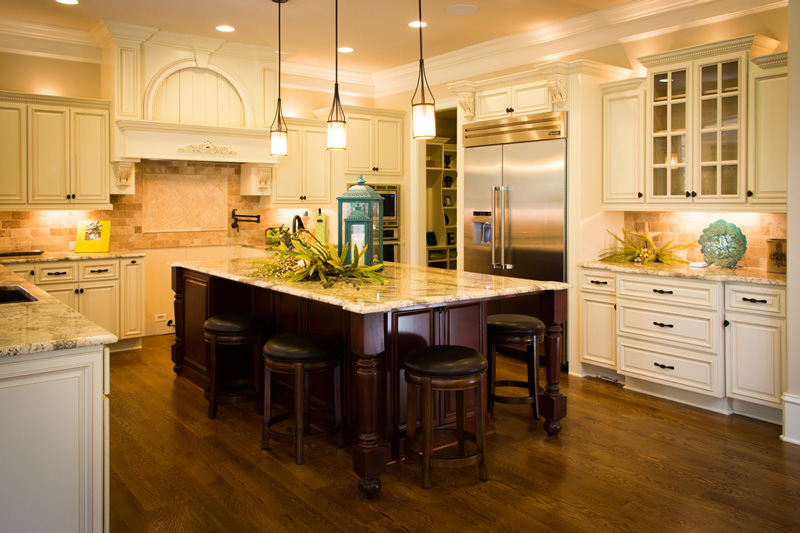 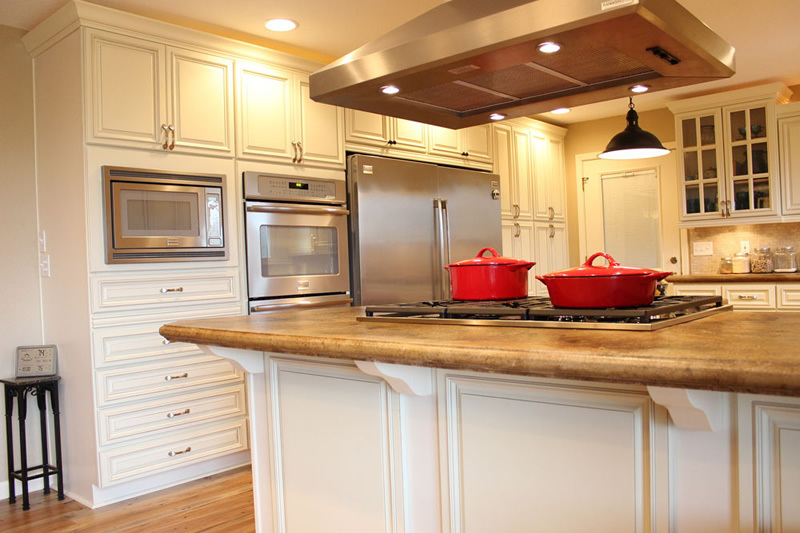 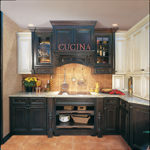 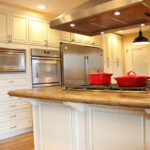 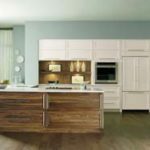 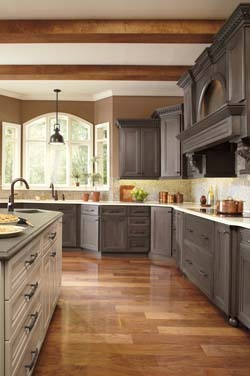 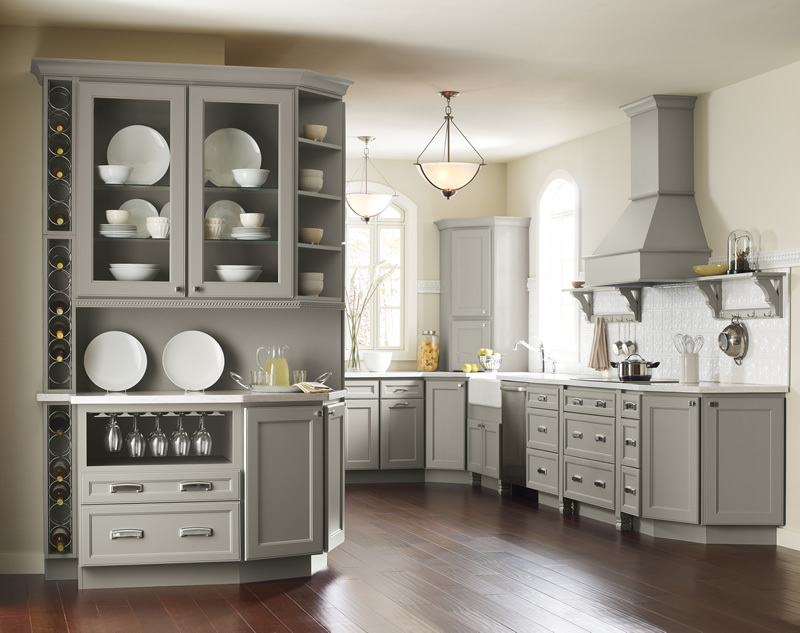 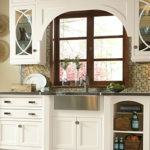 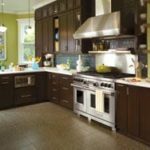 Please come in and meet with one of our qualified Kitchen Designers. 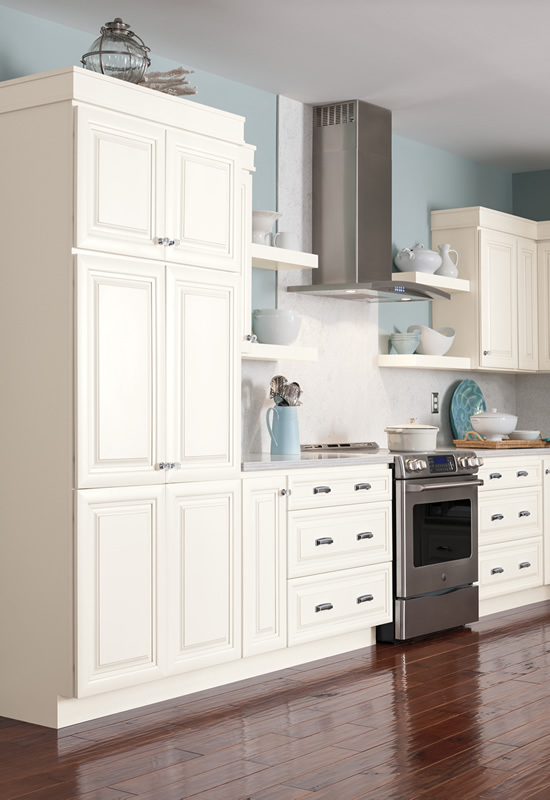 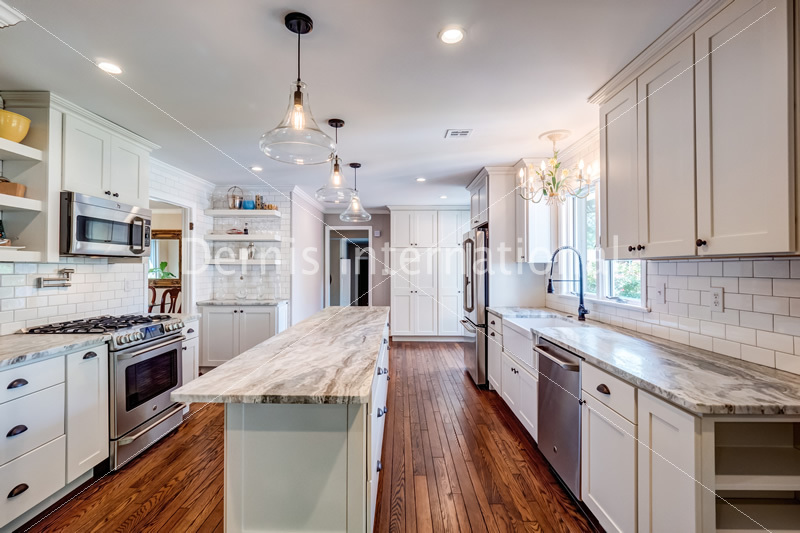 We can make your "Creative Kitchen Dreams" come true.